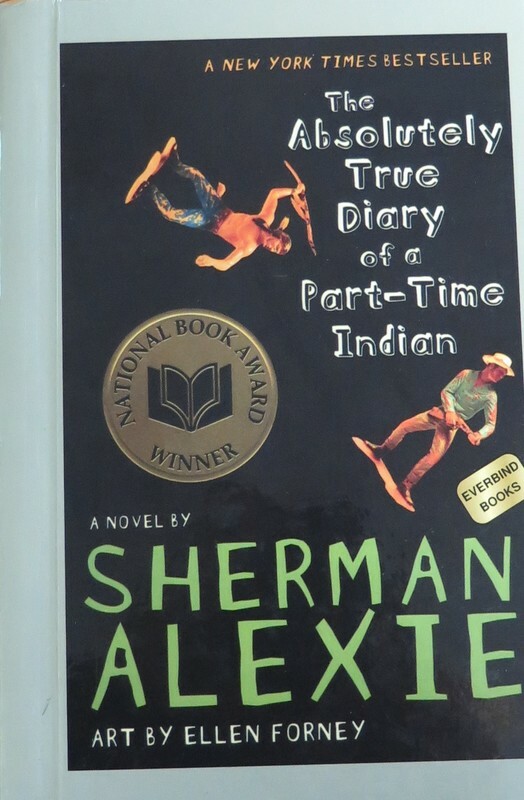 Yesterday in Shannon’s English class, we finished reading a novel by Sherman Alexie, a Spokane born native who grew up on the Spokane Indian Reservation and now resides in Seattle. 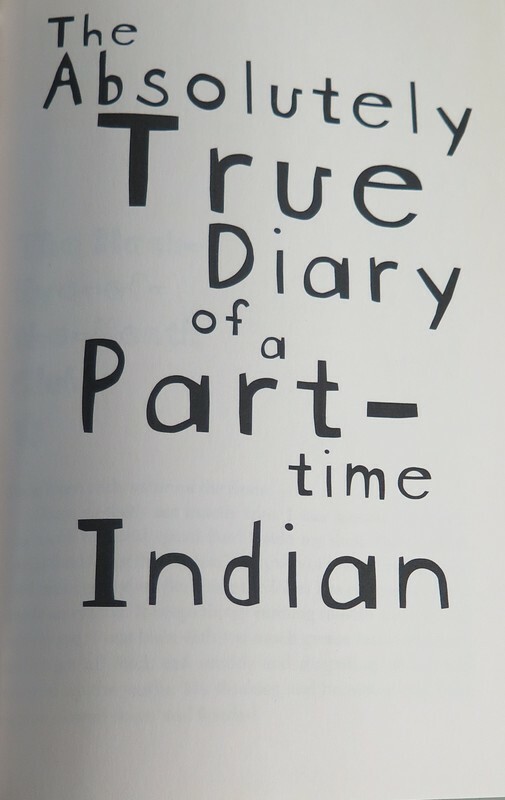 Our class started reading The Absolutely True Diary of a Part-Time Indian the first day of the semester and finished it on March 7, 2017. 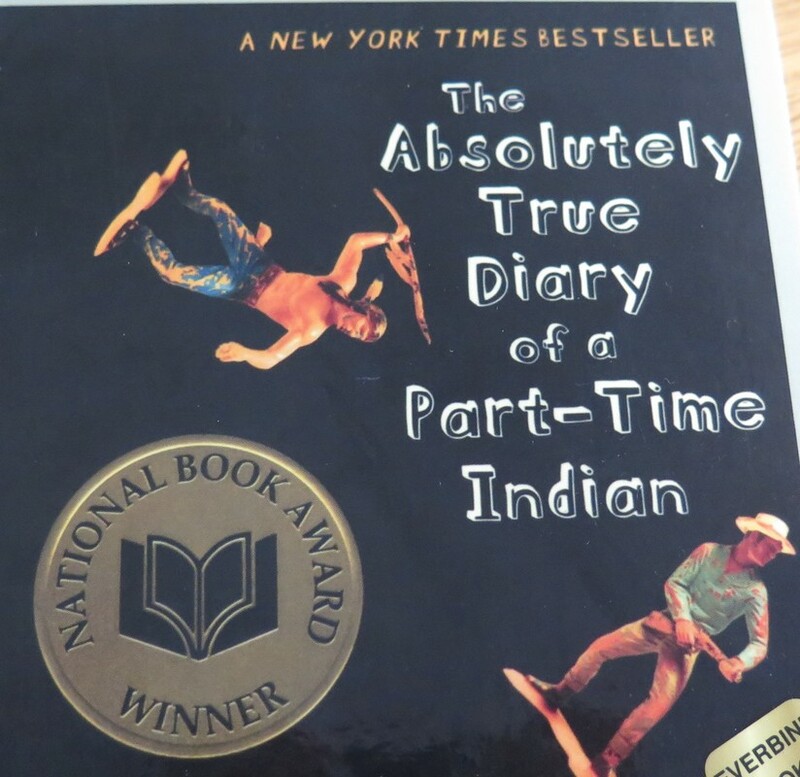 Students had to complete worksheets for reading comprehension and assignments. 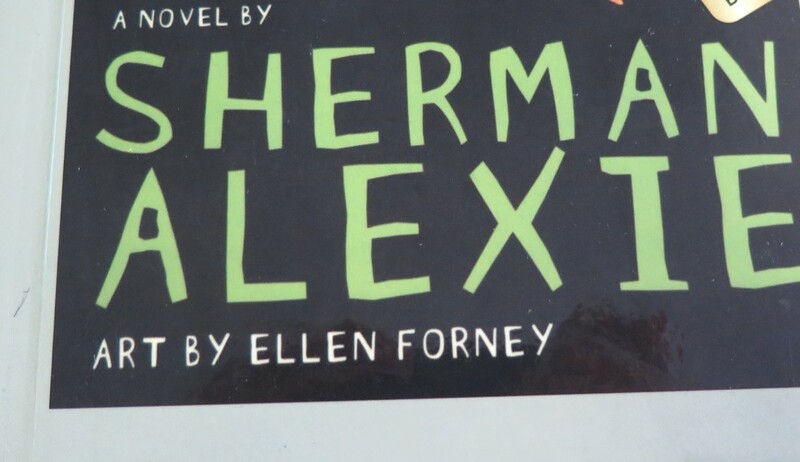 The novel brought me to different realizations in the real world. No matter how old you are, anyone has the capability to obtain the characteristic of wisdom at a young age. A friend of my Mom’s has told me repeatedly that I am “wise beyond my years.” At first when she wrote this to me when I was fourteen I remember thinking something along the lines of “If only I really was.” However, after finishing the novel I came to the realization that I can be smart and wise beyond my years as Marilyn stated.